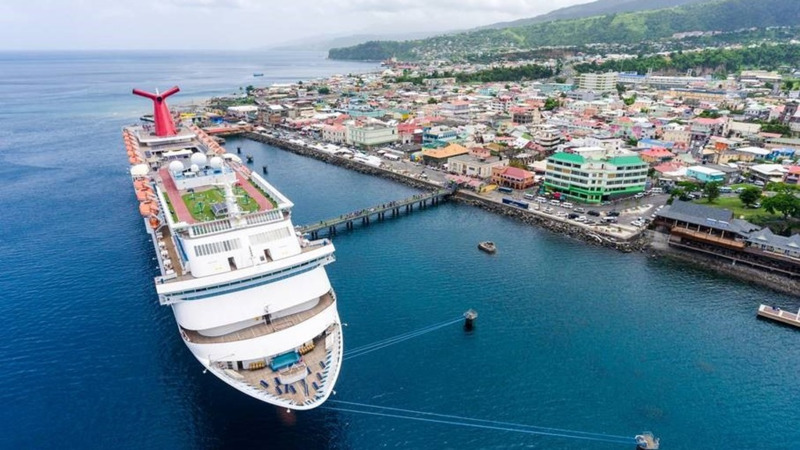 After cancelling the World Creole Music Festival following Hurricane Maria's destruction of the island last year, Dominica is eager to show the world it has moved on. From tonight, the nature isle will celebrate the 20th anniversary of its signature event with three days of performances from some of the top artists in the region and internationally. Speaking at a press conference earlier on Friday, Colin Piper, Chief Executive Officer of the Dominica Tourism Authority and head of the WCMF committee, said putting the festival together was a very important thing. He said it was a mandate from Prime Minister Roosevelt Skerrit to ensure the festival came off this year especially as the island celebrates its 40th year of Independence. "The festival is a very important time for us, economically it generates quite a bit of foreign exchange," he said, noting that while the island has changed physically thanks to the hurricane, this is now their new normal and they are moving on. 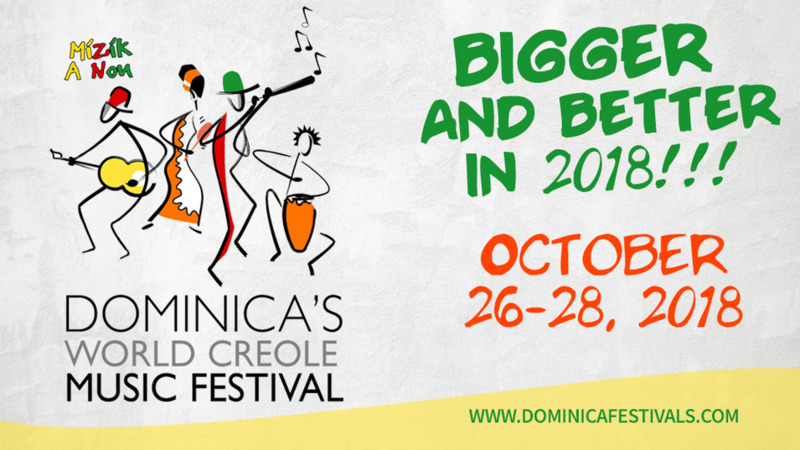 The WCMF was started in 1997 during International Creole Month October to bolster Dominica's tourism industry during the island's Independence celebrations which culminate on November 3. Many of the artists who were contracted to perform last year have agreed to perform at this year's event. 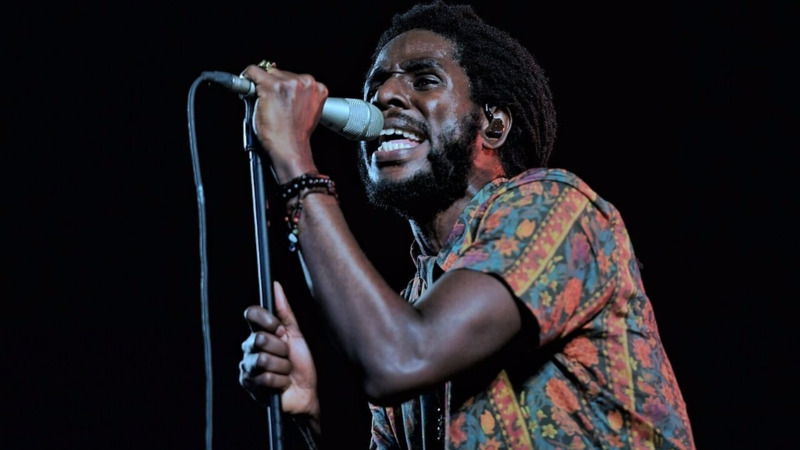 The artists include Chronixx, Mavado, Machel Montano. 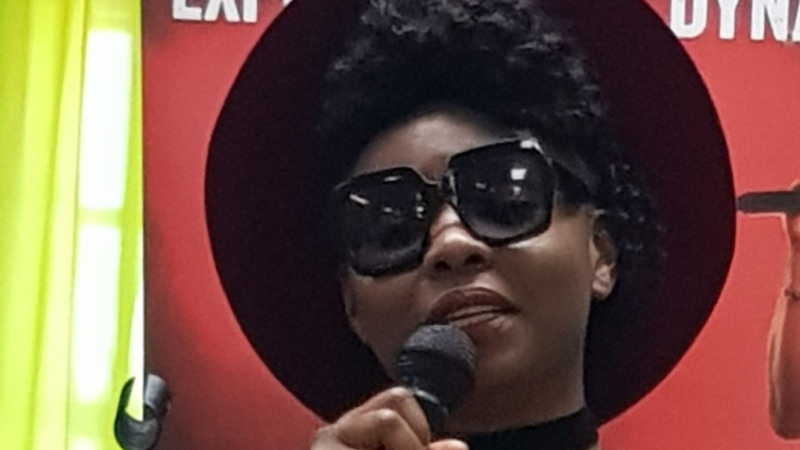 Kes the Band, Afrobeats queen Yemi Alade, Sweet Mickey, Kassav, Bouyon kings Triple K and First Serenade. The show will be held at the National Stadium in Dominica's capital, Roseau.